Setsuko Ishii is a prolific holographic artist. Her works create a symbiosis of light, nature and perception. 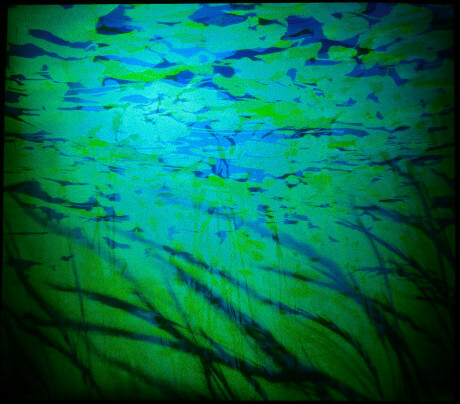 In this dynamic holographic image layers of color and space to create an atmospheric landscape inspired by water and grasses. 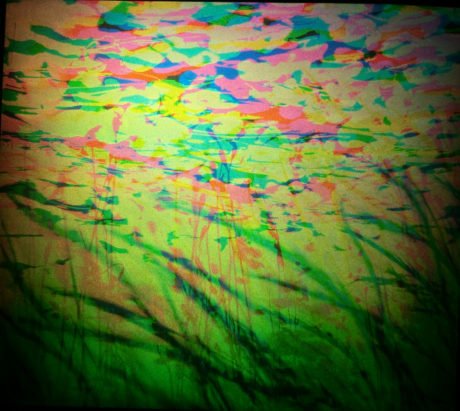 As the viewer moves around the colors shift, layers revealed unifying a sense of being with the holographic scene.